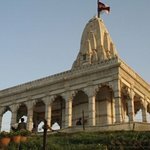 This temple was built by maharaja takhatsinhji. 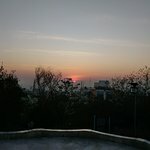 It was beautiful and peaceful place. Its architecture makes it unique. 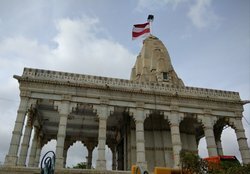 One of the best temple in Bhavnagar. 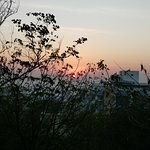 It's a heavan of Bhavnagar. 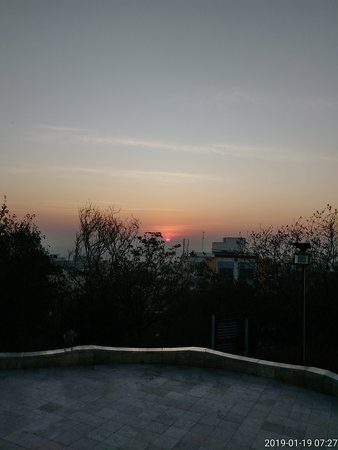 Entire city you can see from this temple. 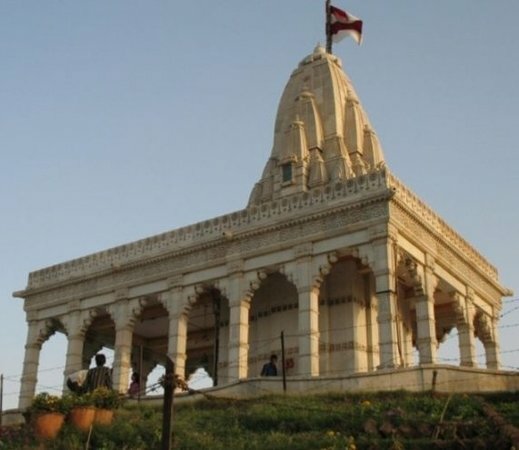 Best Mahadev Temple and Nice Place in Bhavnagar. At Night - nice atmosphere. 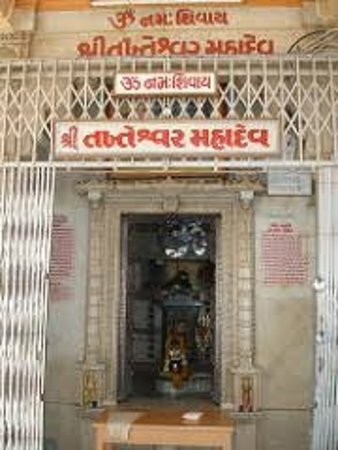 Takhteshwar Temple was commissioned by Maharaja Takhatsihnji in the 1893 AD. 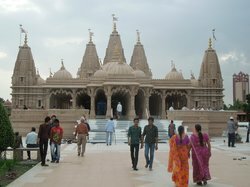 Its architecture makes it one of the most appealing temples in Bhavnagar. 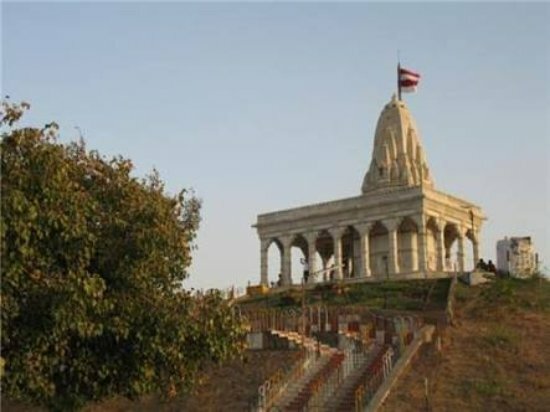 Its Shiv Temple Built by ROYAL family of Bhavnagar. 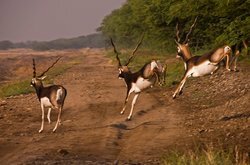 It is situated on Hight From Where you can enjoy 360° Aerial View of Bhavnagar. We have enjoyed climbing there. Nice temple on small hill. From here great view of city area seen. Worth visit. 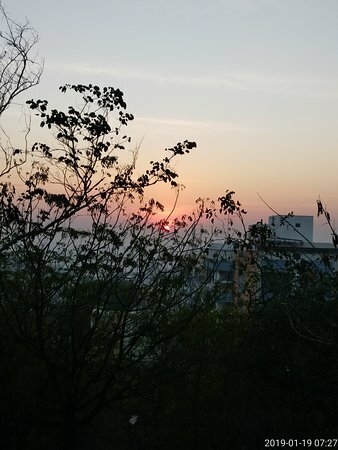 Enjoyed lot with friends. 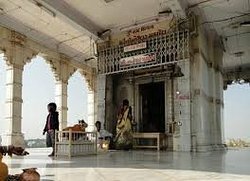 Takhteshwar temple is god shiv's temple and located un bhavnagar waghawadi area.This temple is on height and thats why famous for seen at night.We can seen all bhavnagar around from this temple. 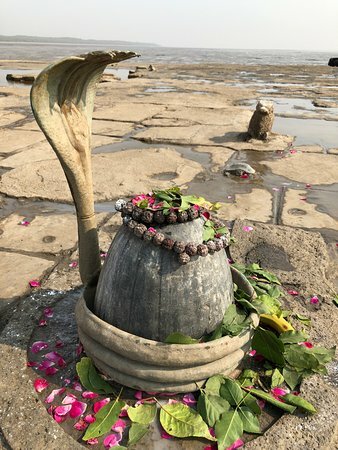 Har Har Mahadev... 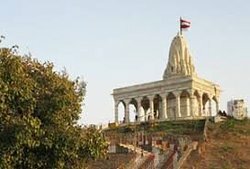 The most beautiful temple of bhavnagar on the top where u can see the whole bhavnagar.. A heritage temple.. 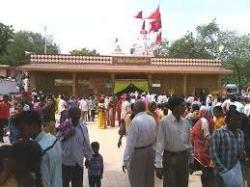 Very divine..
Get quick answers from Takhteshwar Temple staff and past visitors. temple open for 24 hr its normal climb 1 min.